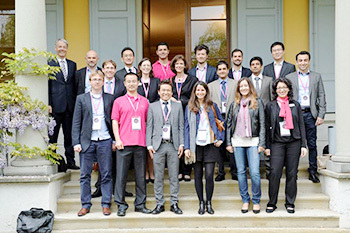 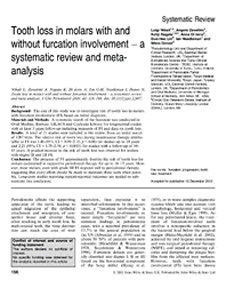 ITI Scholars, UCL Eastman Dental Hospital, London U.K. 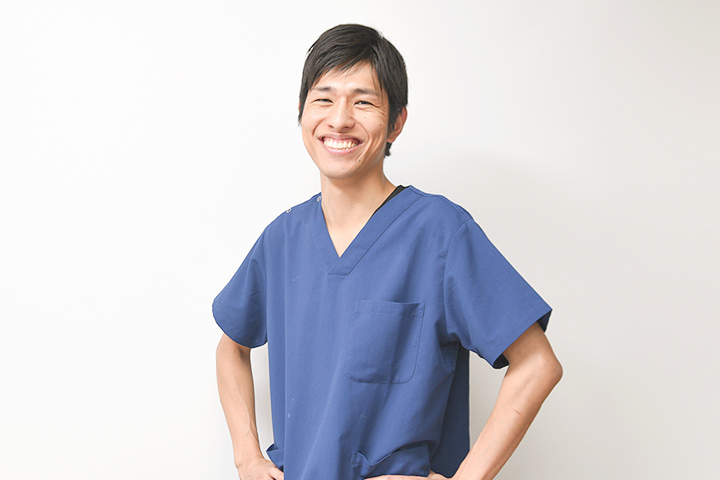 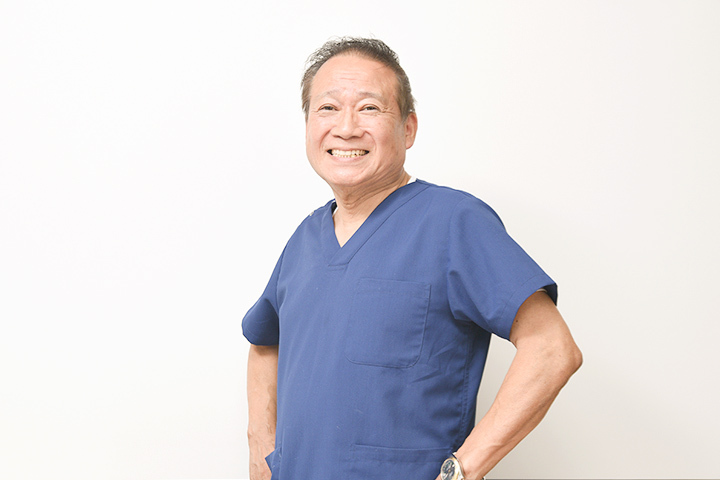 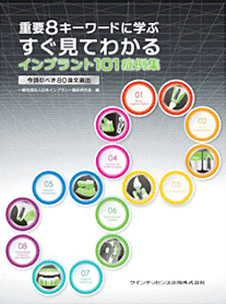 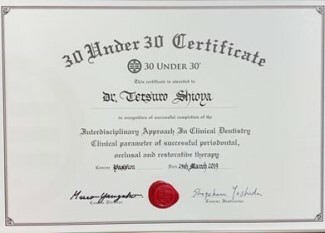 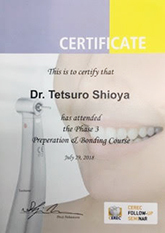 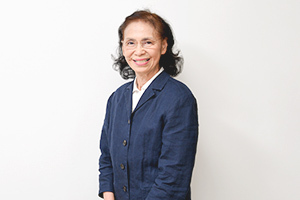 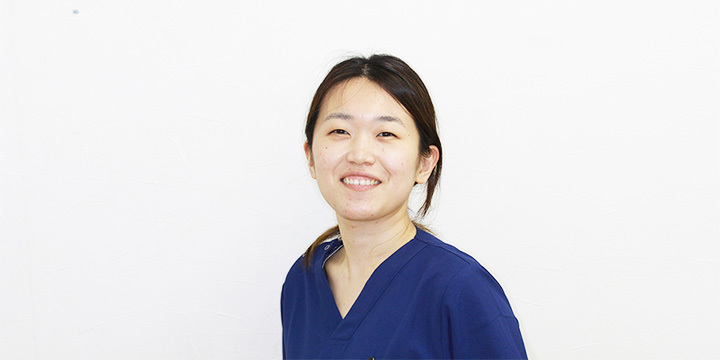 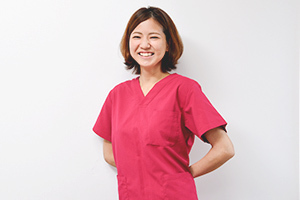 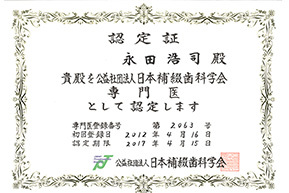 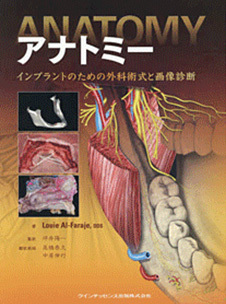 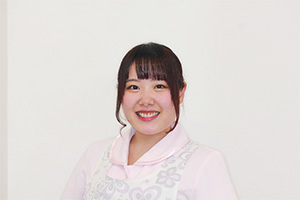 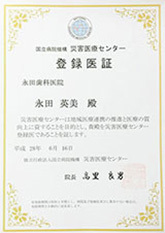 Thank you for your visiting to our website of Nagata Dental Clinic. 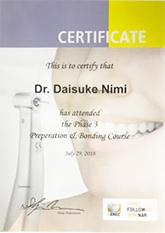 Please don’t hesitate to visit to our practice! 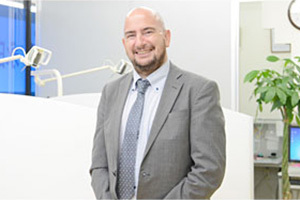 We would like to warmly welcome you to our English dental full-services. 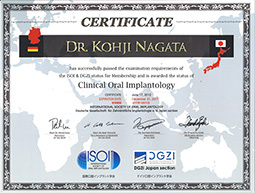 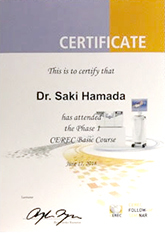 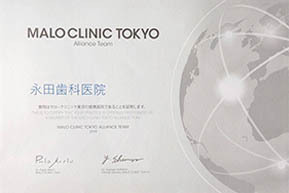 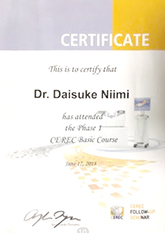 I have been giving English training to all our members since Dr Kohji Nagata came back from London, UK in 2014. 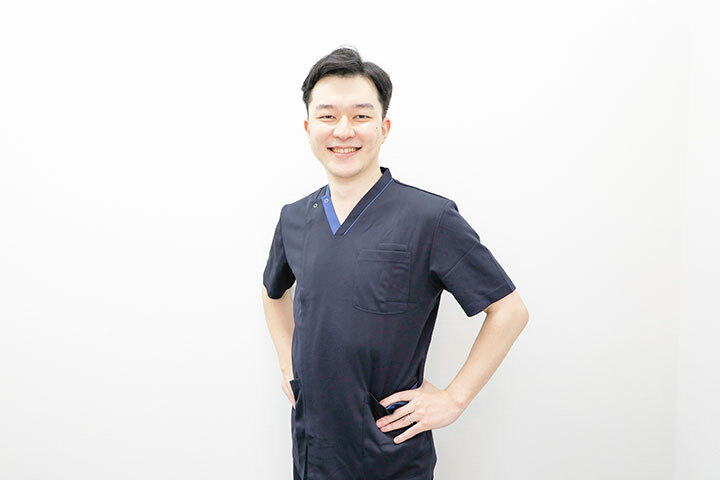 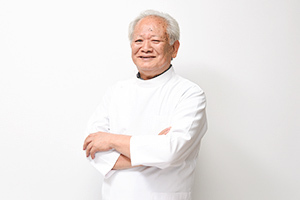 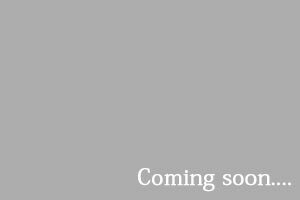 I am looking forward to seeing you in our practice, soon! 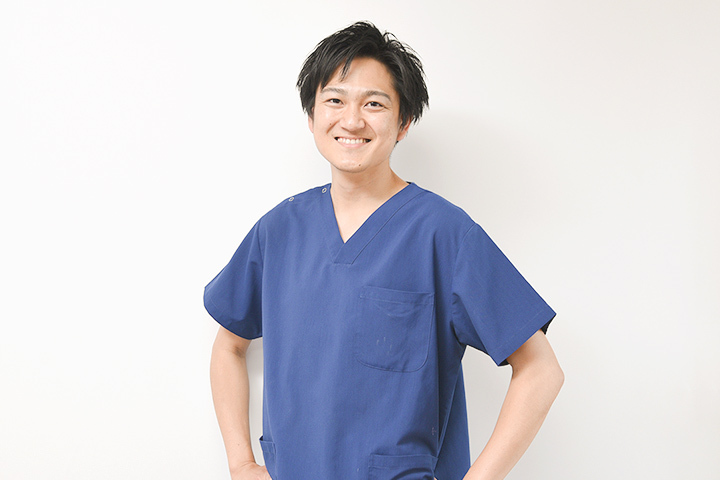 Copyright (C) Nagata Dental Clinic All Rights Reserved.